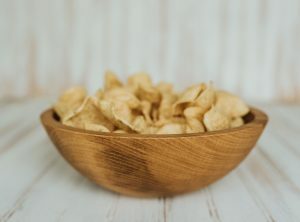 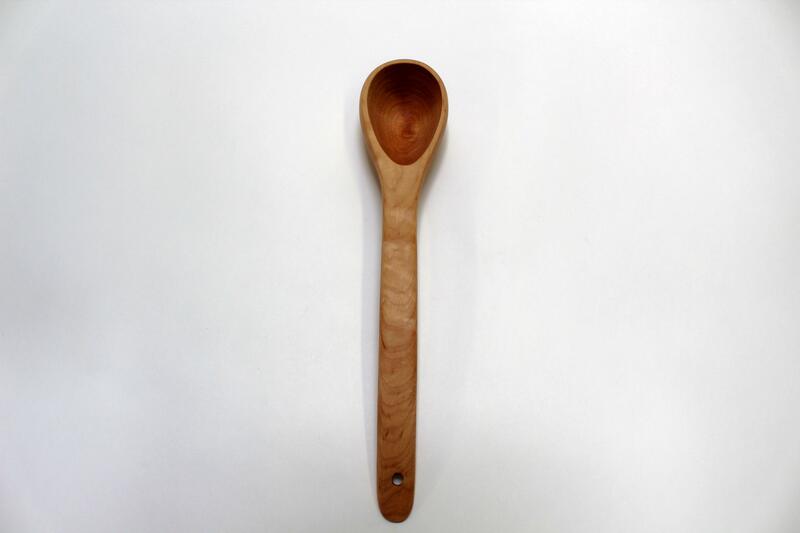 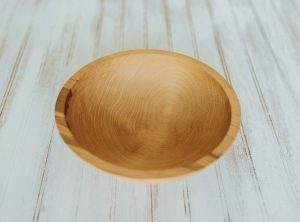 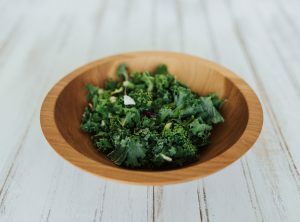 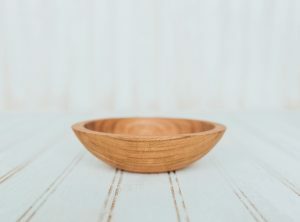 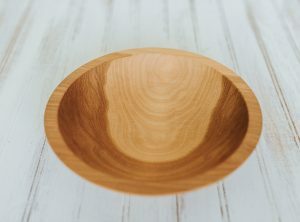 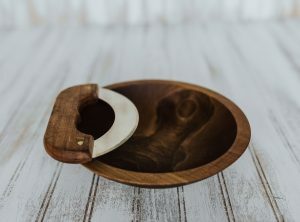 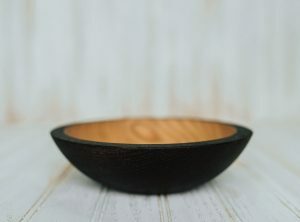 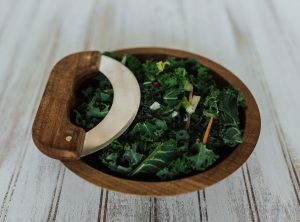 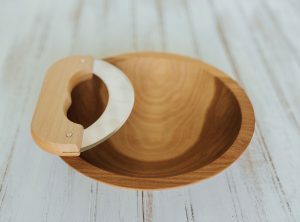 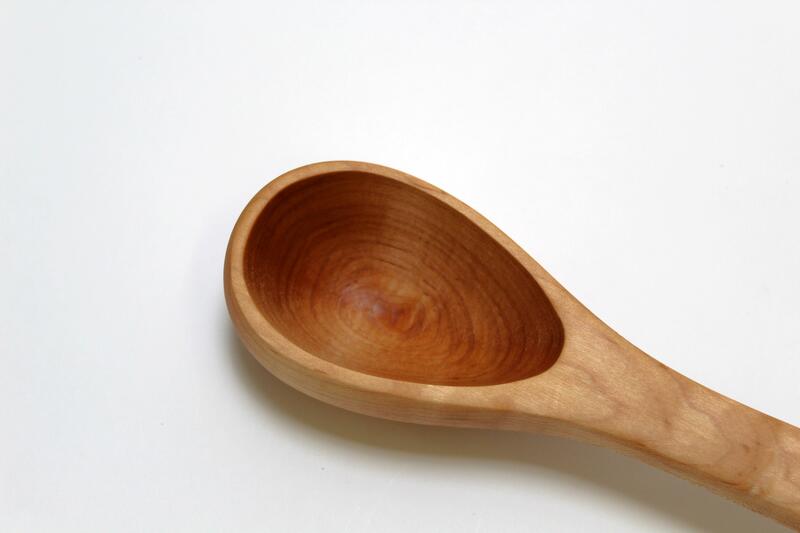 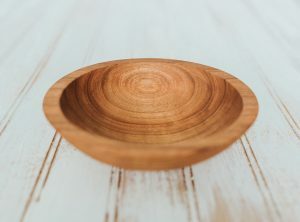 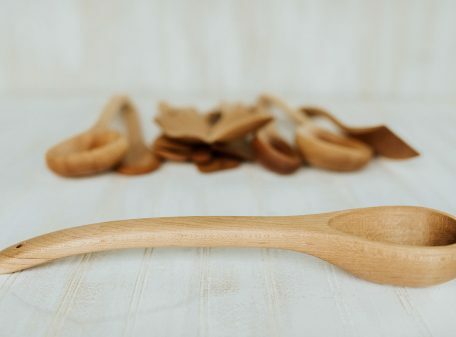 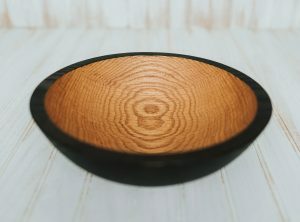 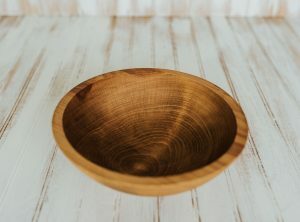 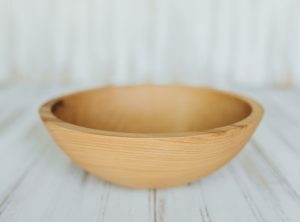 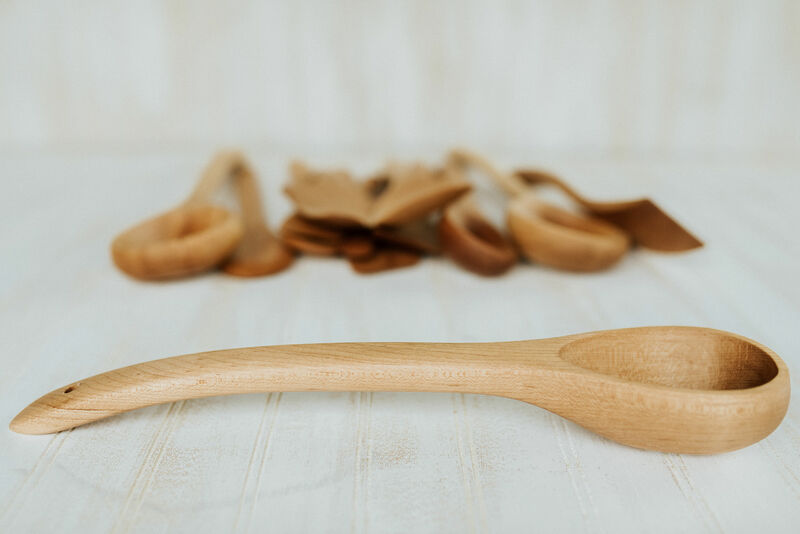 Made of Maple, this ladle’s bowl is sized perfectly for stirring, scooping, tasting and serving. 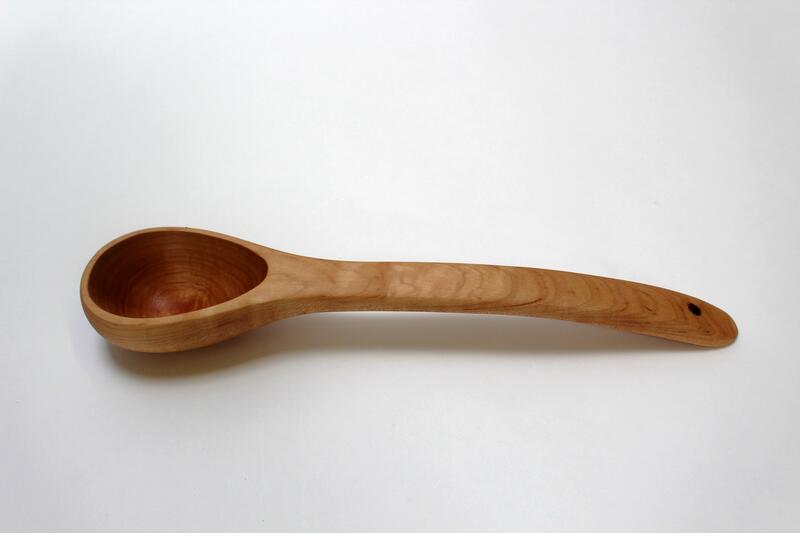 Every Maple ladle handle is shaped like an artist’s paintbrush for a comfortable grip. 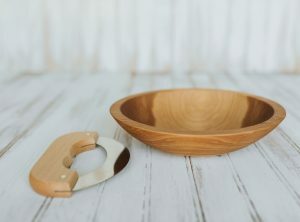 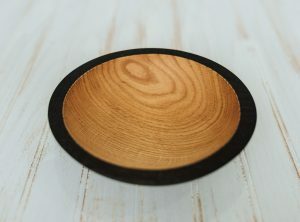 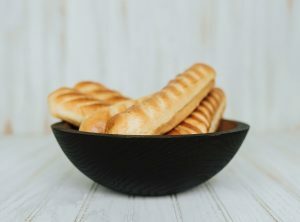 Ideal for cooking with nonstick cookware, glass, and porcelain.